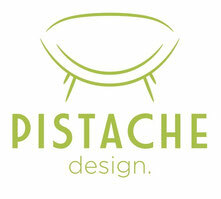 About - Pistache Design, High End Vintage Design! Together we delve city and (outside-) country, buy, sell, do research, have lots of fun, running our shop and photograph our products. On our quest we encounter the most magnificent pieces of high quality design pieces. 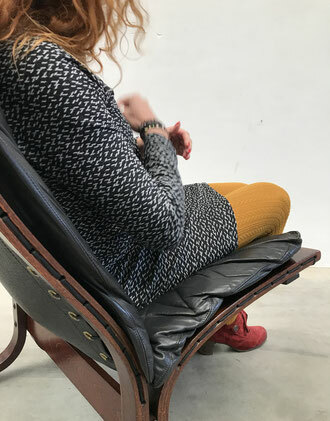 Design furniture and collectables with a soul and character, never boring. 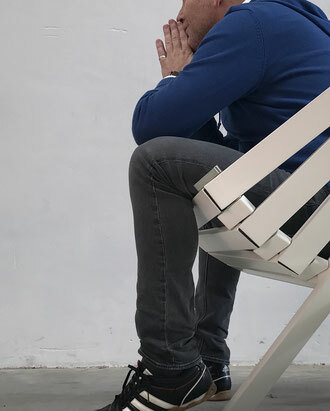 We would love to share our passion with you for beautiful and distinctive design, because we believe that everyone should be able to enjoy unique and high quality design.